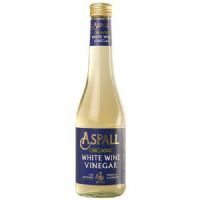 Cyder Vinegar with added apple concentrate. 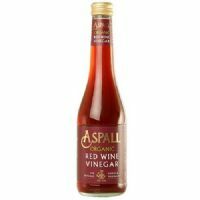 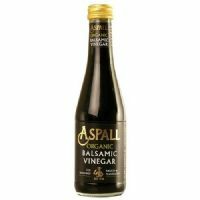 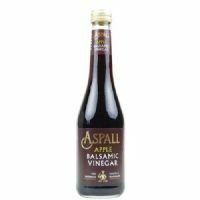 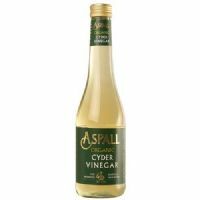 Cyder vinegar for use in salad dressings, sauces and marinades. 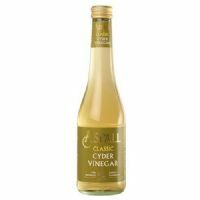 Organic cyder vinegar for use in salad dressings, sauces and marinades.